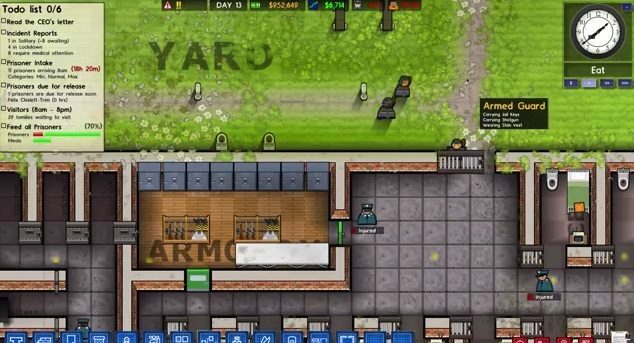 Today, developer Introversion Software dropped a new, surprise update for its prison management simulation Prison Architect, after previously saying the 2.0 update, which released in August, would be the game's last update. 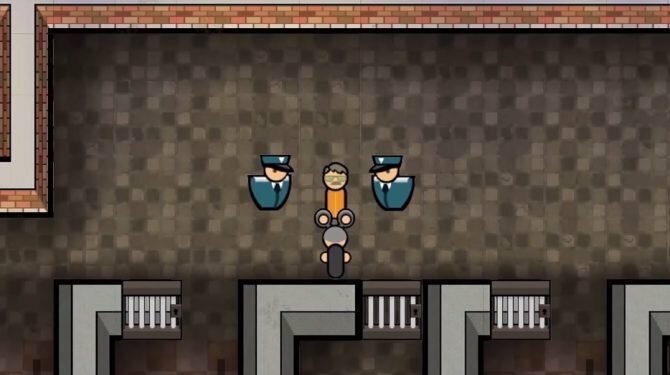 Introversion Software's Prison Architect now has women's prisons. 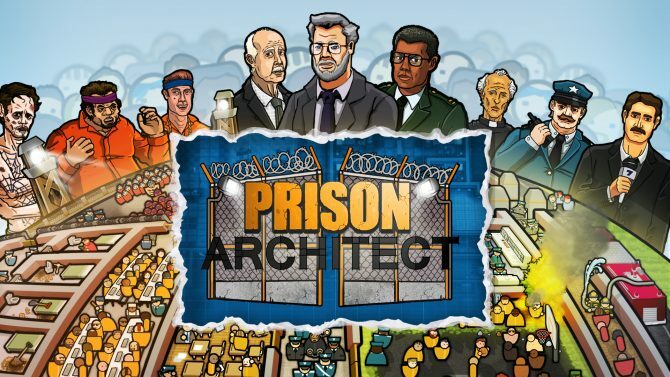 Prison Architect lets you manage your own 2D prison, from construction to executing prisoners. 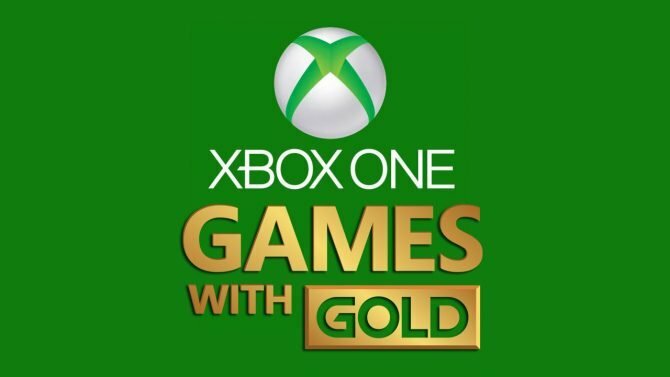 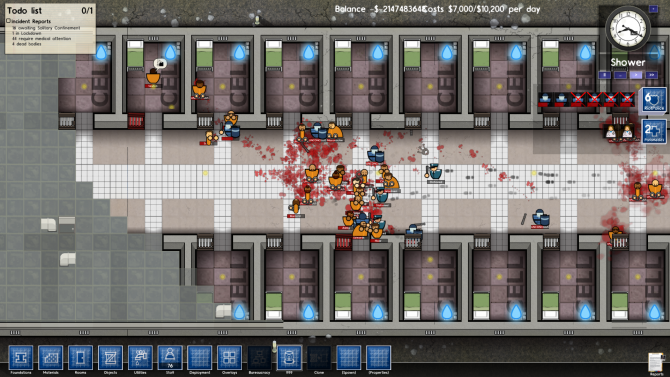 Now, with the depolyment of update 2.0, you can manage women prisons as well. 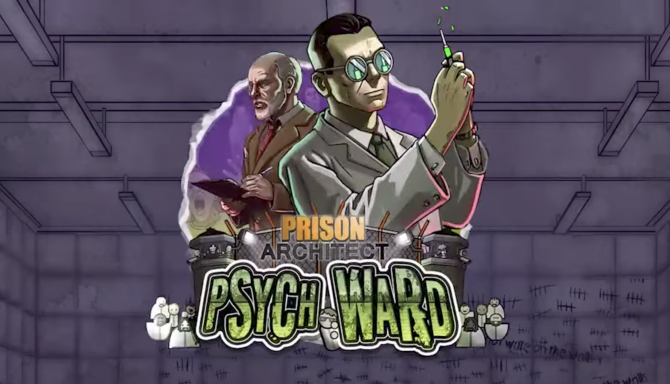 Finally, the greatest human incarceration simulator celebrates its release with an intense launch trailer. 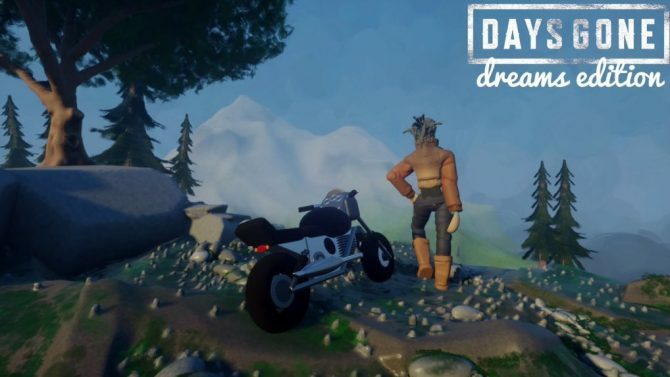 Man's gotta eat. 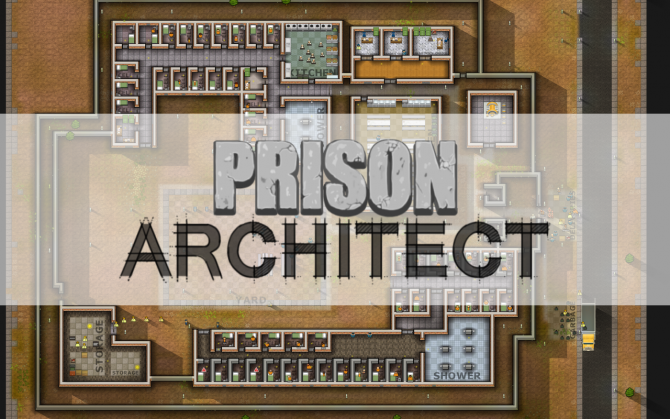 Update 27 for the Prison Architect Alpha focuses all on food. 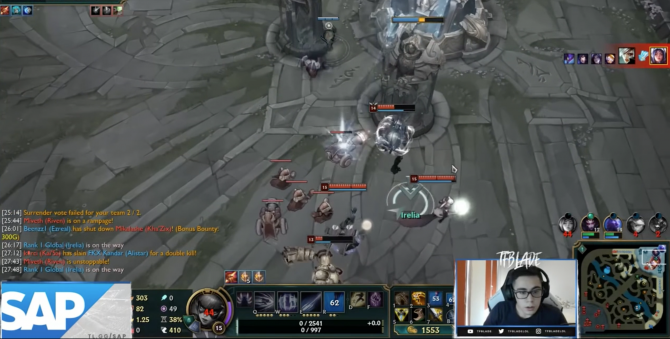 If you can't teach'em, taze'em. 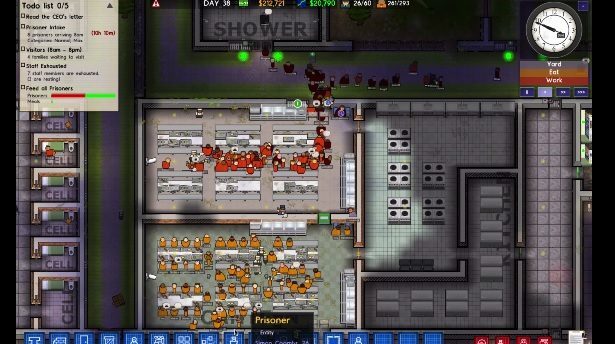 The developers of Prison Architect explain how prisoner reform and riot suppression will make running your virtual prison a little bit easier. 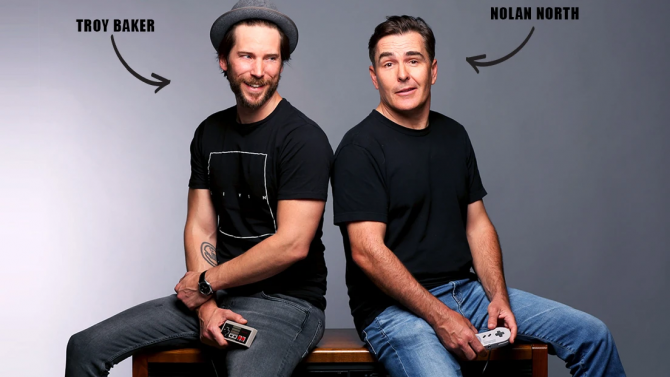 This 22 minute video adds more reasons why you should embrace the prison lifestyle. 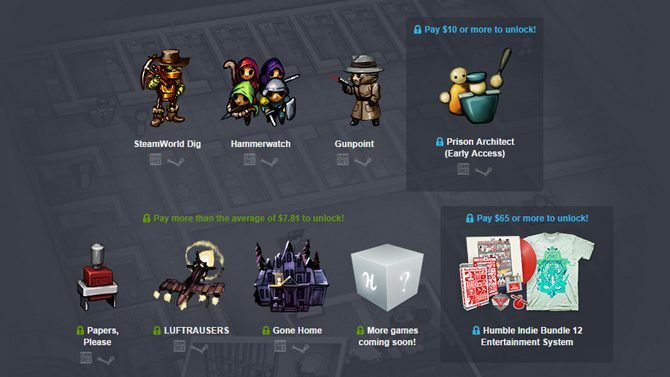 Alpha Version 16 for Prison Architect just went live today, take a look at what to expect.